The fifth sermon of Dr. Hodges series on Making a Difference falls on Baptist Men's Day and reminds both men and women of the absolute importance of integrity in the lives of God's people. Making a Difference Requires Integrity is the title. 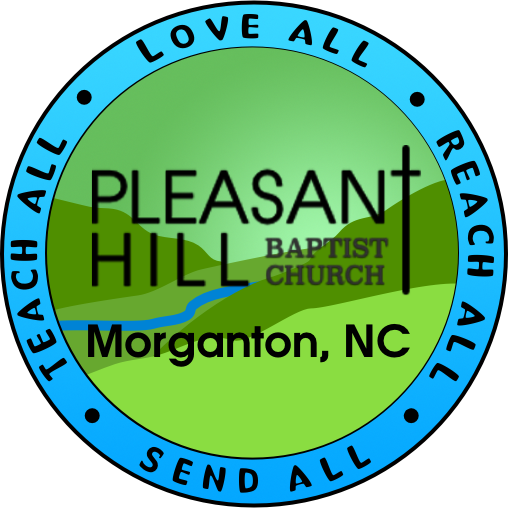 The fourth sermon in a series that challenges Pleasant Hill to Make a Difference is entitled, "Making a Difference Requires Purpose." The third sermon in the series is entitled, Making a Difference Requires Courage. Making a Difference Requires Passion is the title of today's sermon.